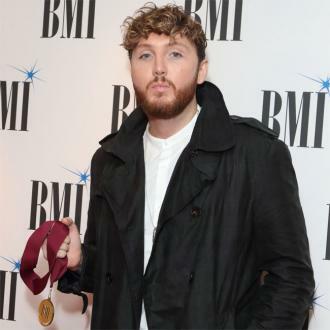 James Arthur has revealed he teamed up with Ryan Tedder write a song about his love of wine. 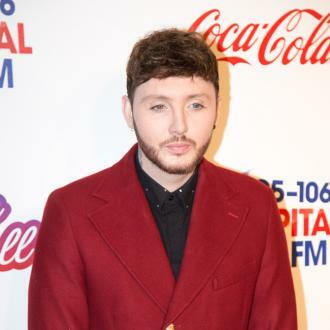 James Arthur has penned a song about his penchant for wine. 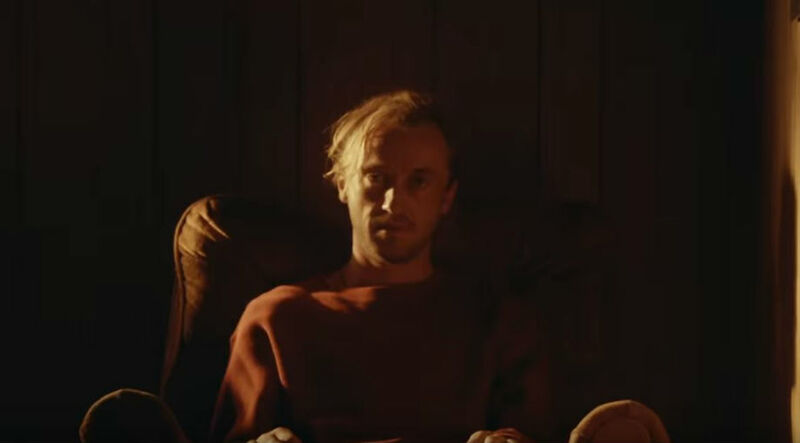 The 29-year-old singer got the chance to spend some time writing with Ryan Tedder whilst on tour with his band OneRepublic in the US this summer, and has revealed he already has the track they wrote called 'Drink The Wine' for his next record. 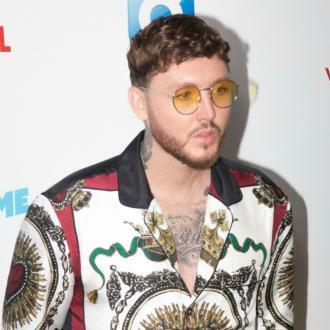 The 'Say You Won't Let Go' hitmaker - who is a recovering drug addict - says he enjoys the odd alcoholic beverage after he's performed to ''unwind'' after the ''comedown'' from the adrenaline rush from performing live. 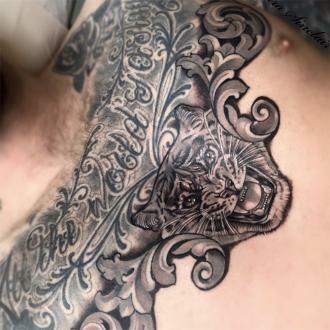 He said: ''There's a new album in the making. ''Ryan's an incredible songwriter. We wrote a few songs together, we'd have a glass of red wine. ''We wrote a song called 'Drink The Wine'. A beer, or a glass of whiskey or a glass of red wine, is my treat after a show. 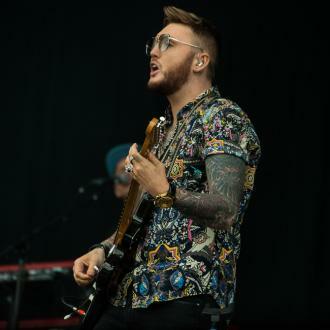 James plans to return to the studio in December after his UK tour to focus on his next record, after the success of 2016's 'Back From The Edge'. 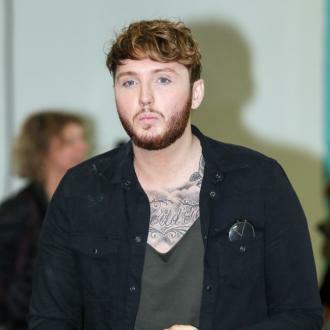 The British star - who shot to fame after winning 'The X Factor' in 2012 - previously admitted he ''fangirled'' for a week when he heard Ryan loves his work. He said in June: ''I'm beyond stoked for [the tour], it's going to be sick. I've never done a full band show in America and my first one is going to be supporting OneRepublic. ''We've done a lot of acoustic kind of stuff here, but I can't wait to show people the whole production. ''Ryan Tedder is one of the best in the world, in terms of singer-songwriters. I was told that they were fans of me and asked and I was like, 'Are you f***ing kidding me?' It was a no-brainer.